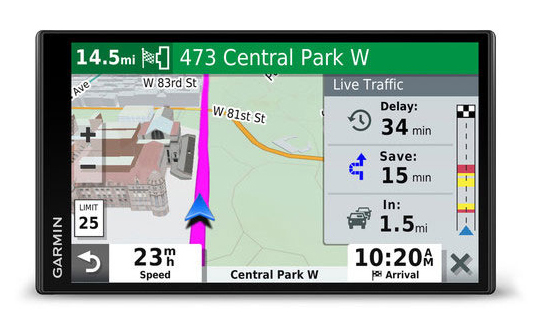 Garmin has released two new versions of their DriveSmart GPS range that are ‘Road-trip Ready’. These new versions are the DriveSmart 65 and DriveSmart 55. Both are expected to arrive at the end of January 2019. The AUD price will still stay the same between the new models and the old models which is great news and keeps these vehicle GPS units at a competitive price. What’s Changed between the new and the old models? No comparison image required for these models as they look exactly the same. The significant differences here are the 3D buildings, terrain display on the maps themselves. The DriveSmart 55 does have one unique change difference to its older model which is a larger display screen size and higher resolution to make the menu interface and mapping much clearer. 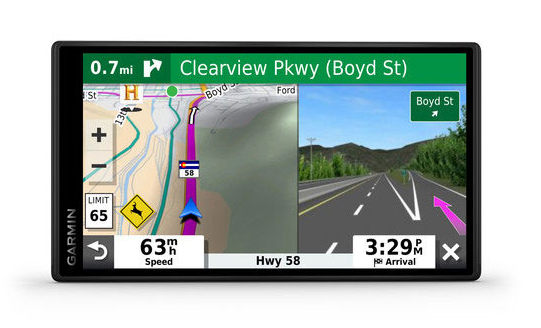 Overall Garmin has focused on streamlining these devices for road trips with easier to understand mapping (3-D and terrain).